Sony said on May 22 it had agreed to take control of EMI Music Publishing, in a deal valuing the world’s second-largest music publisher by sales at about $4.75 billion including debt. The Japanese entertainment and electronics group will pay roughly $2.3 billion cash to consolidate the business. Sony will buy all of the roughly 60 percent stake in EMI held by an investor group led by Abu Dhabi sovereign fund Mubadala, raising its stake to 90 percent. Sony will also assume gross debt of about $1.4 billion. The target made adjusted EBITDA of $249 million in the 12 months to end-March on revenue of $663 million. U.S. bank Citigroup split up and sold EMI after seizing the UK record label from British private equity firm Terra Firma. In 2011, Citi agreed to sell the music publishing arm to a consortium including Sony and Mubadala for $2.2 billion. Regulators approved the sale in 2012. Separately, new President and Chief Executive Kenichiro Yoshida laid out his mid-term targets. He wants Sony to produce 2 trillion yen ($18 billion) of operating cashflow from its non-financial businesses over the three years to March 2021; increase dividends; and keep generating annual returns on equity of 10 percent or more. 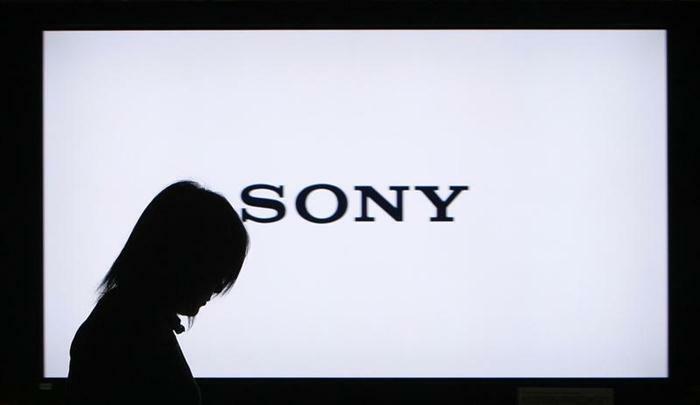 Sony shares stood 0.9 percent lower by late morning in Tokyo on May 22, at 5,341 yen a share.